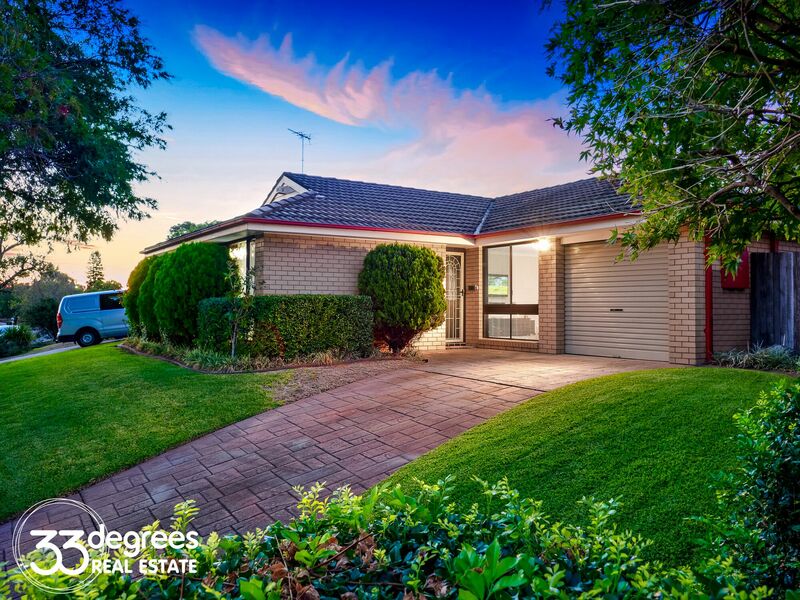 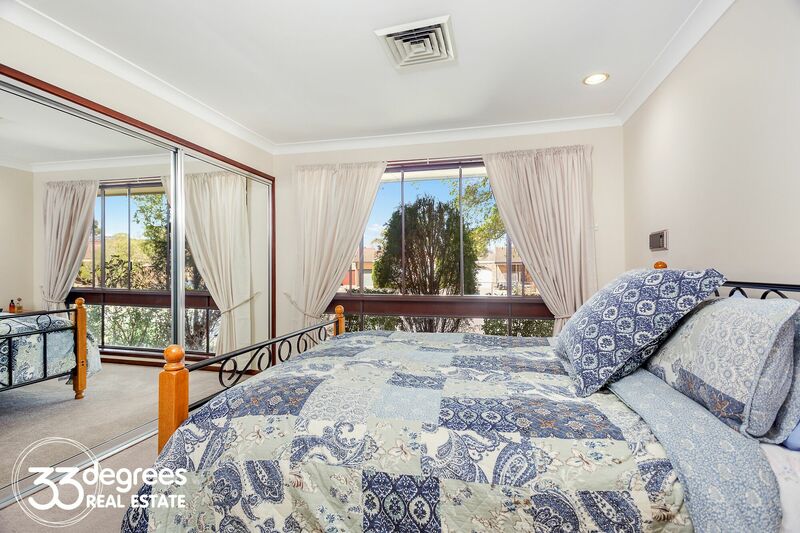 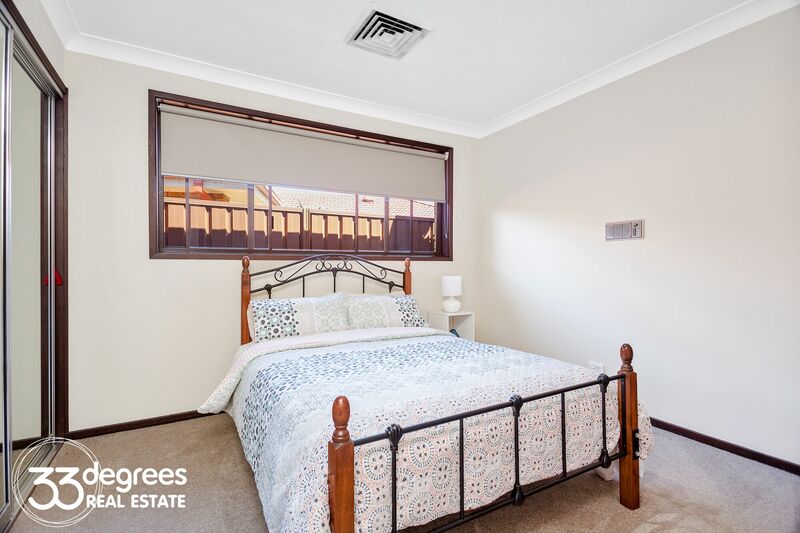 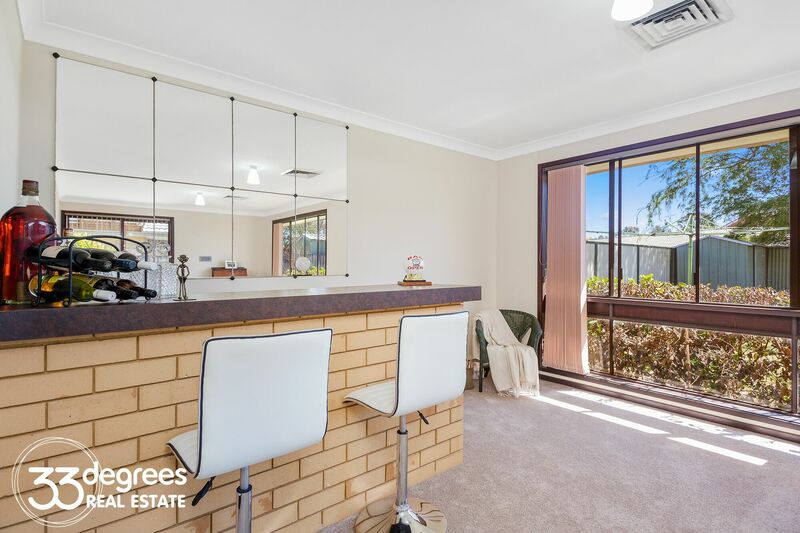 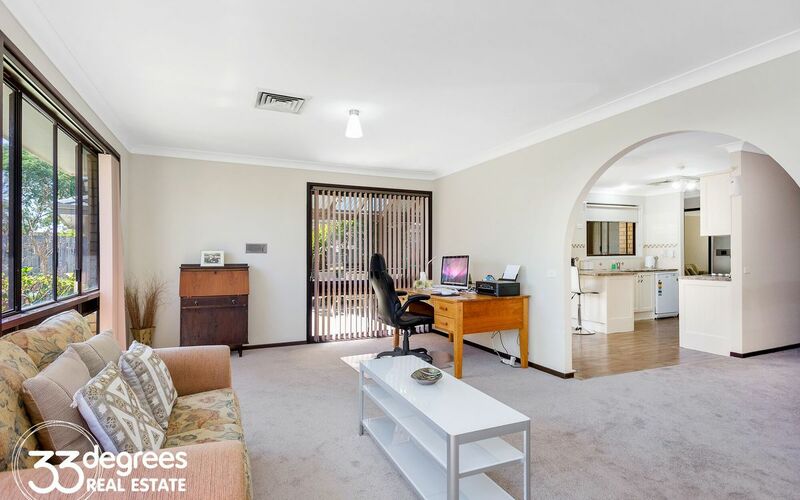 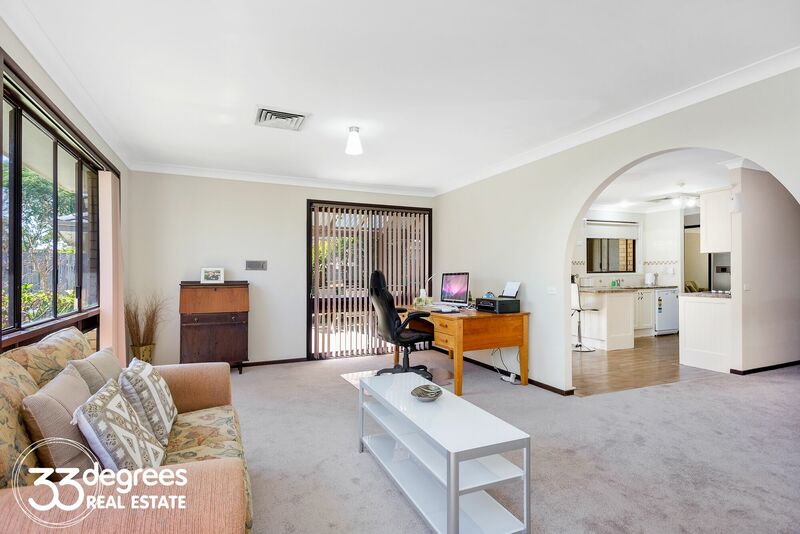 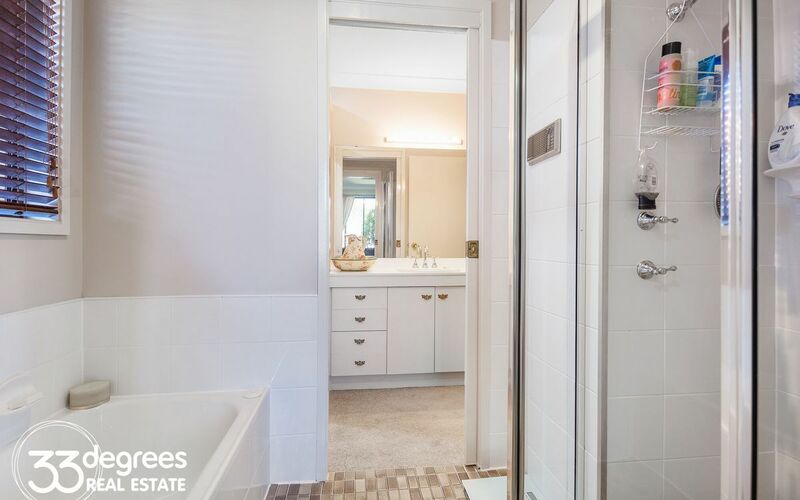 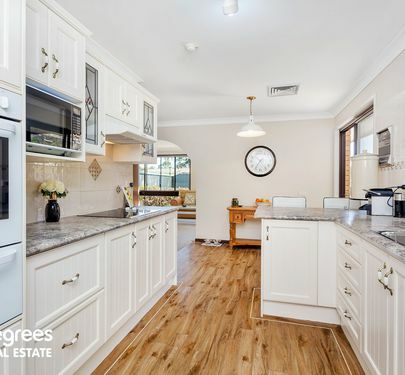 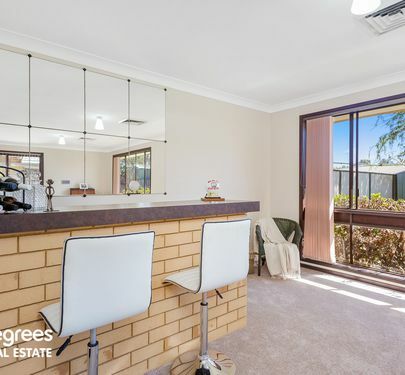 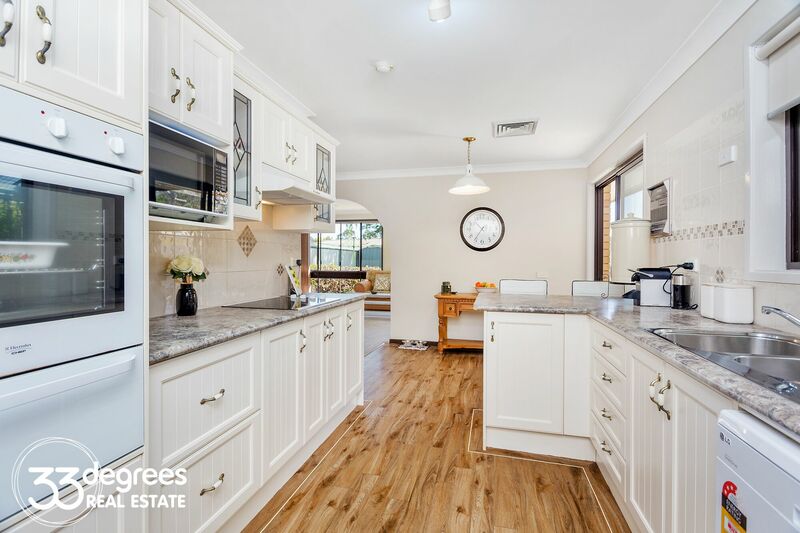 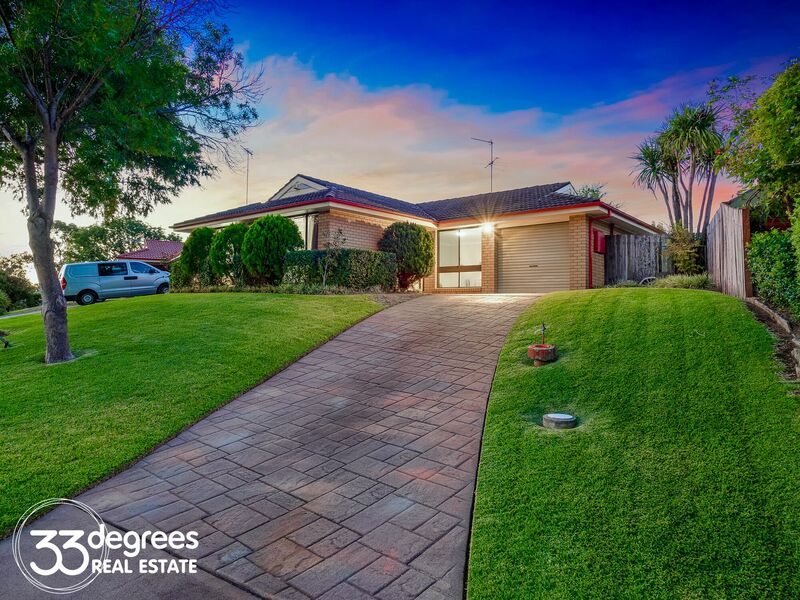 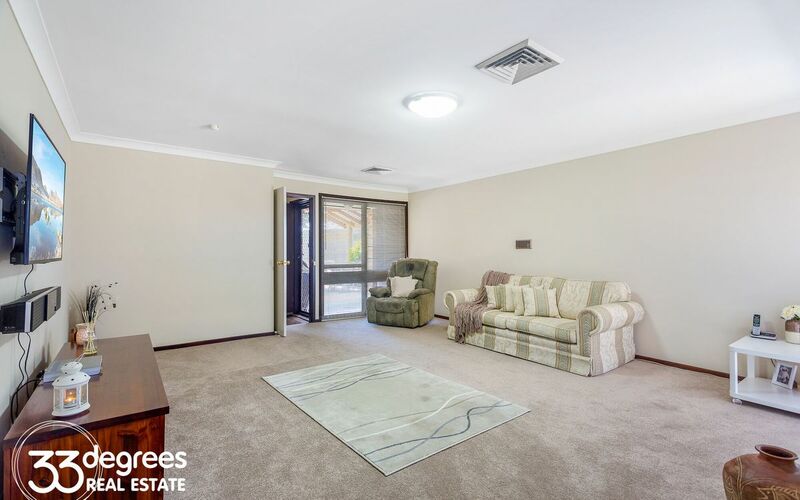 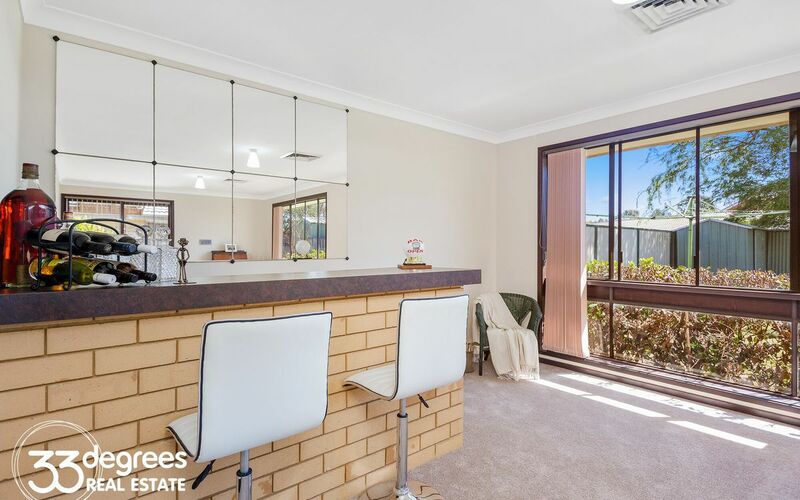 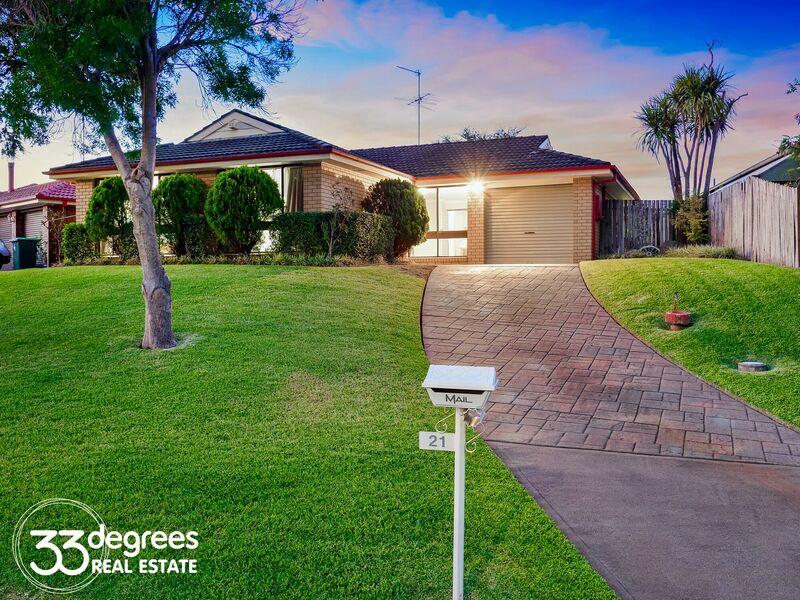 Situated on the high side of the street, this immaculately presented home will impress the fussiest of buyers. 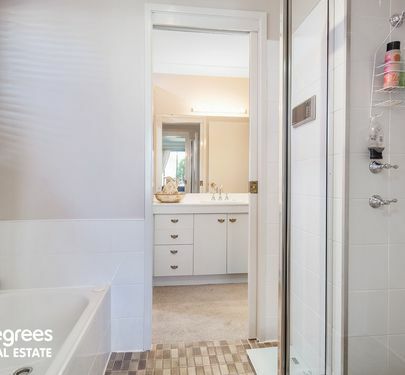 Spacious and stylish, with generous proportions, yet very practical, it was designed with the family in mind, and has an easy living feel throughout. * Brand new carpets throughout, timber look floors in kitchen, family area. 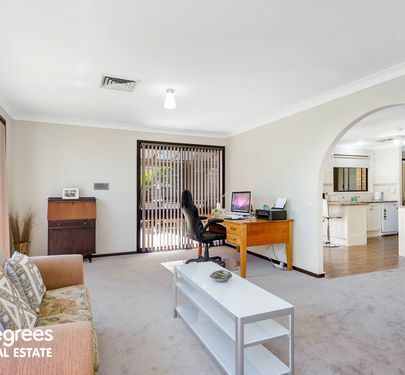 * Generous rumpus area giving plenty of extra living space. 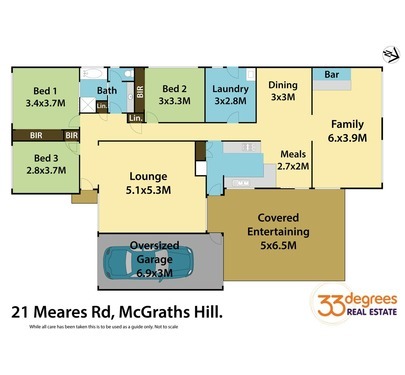 * 3 large bedrooms all with built-ins. 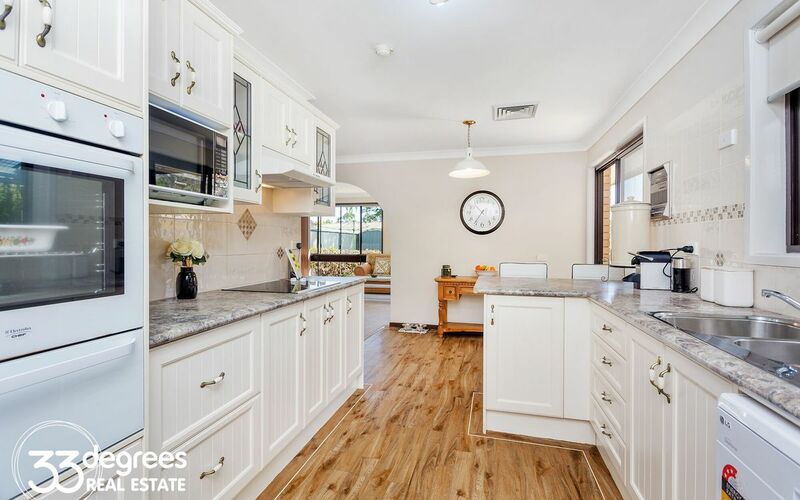 * Modern country kitchen with plenty of character and charm. 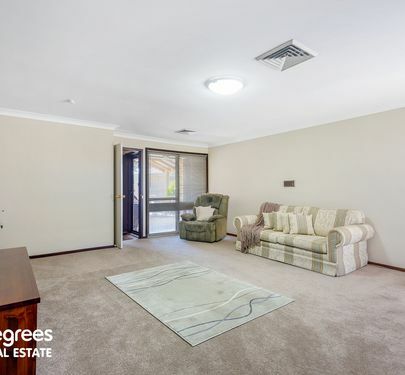 * Huge, light and airy lounge/living room. 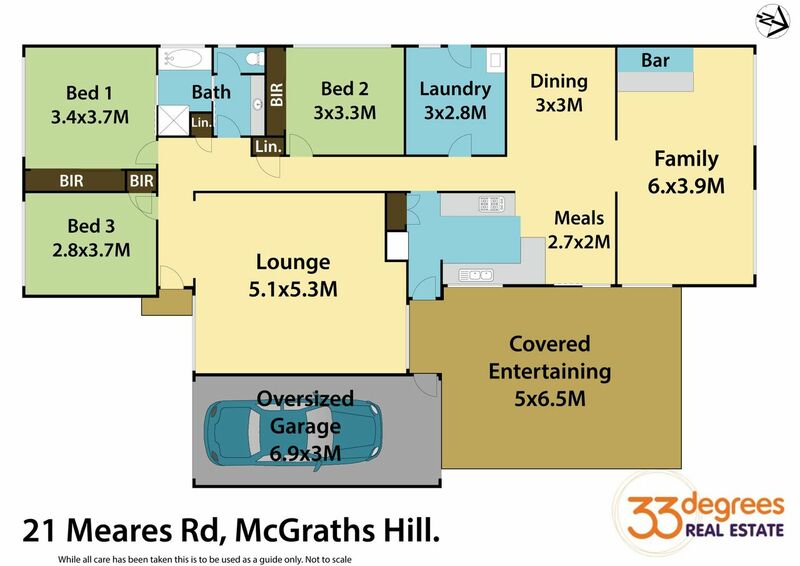 * Covered entertaining area, flowing directly from the kitchen , family area. 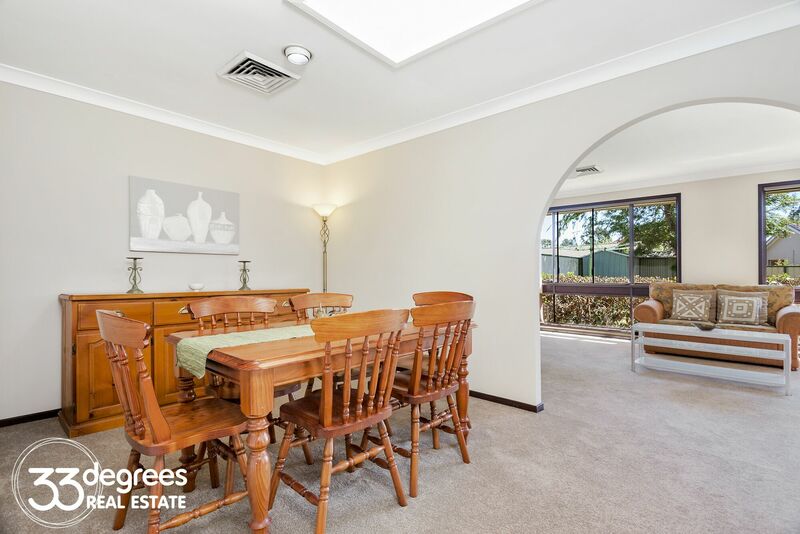 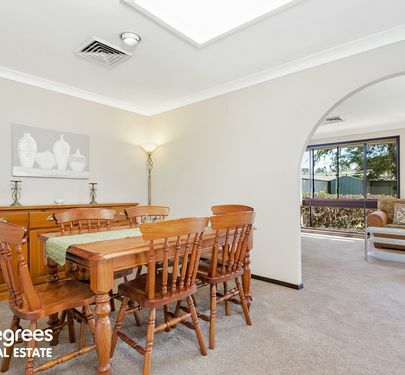 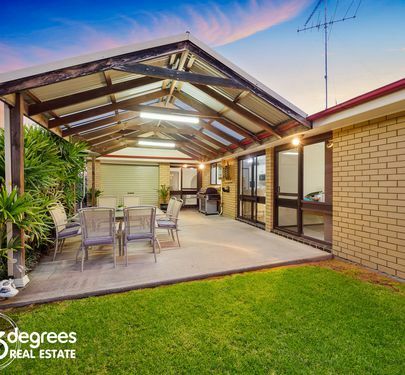 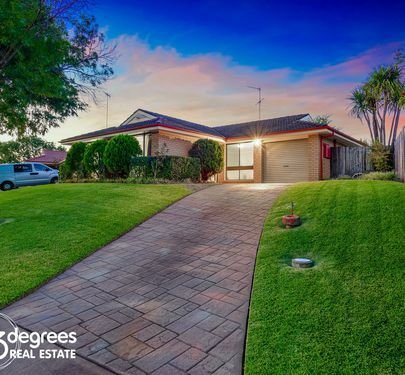 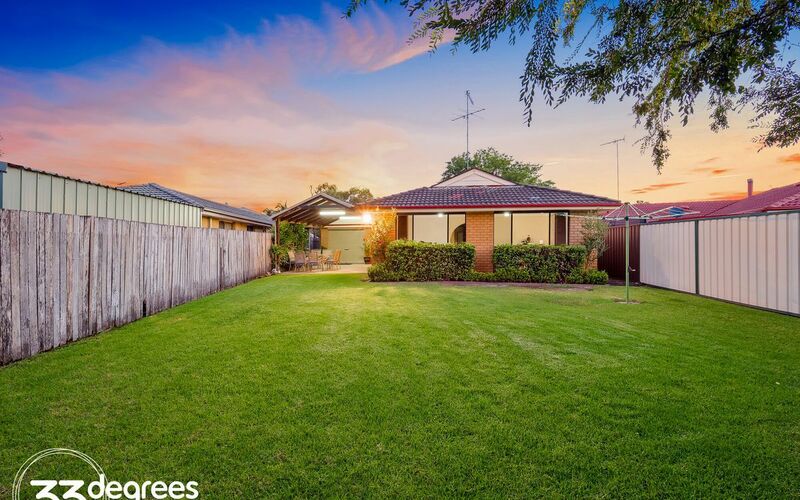 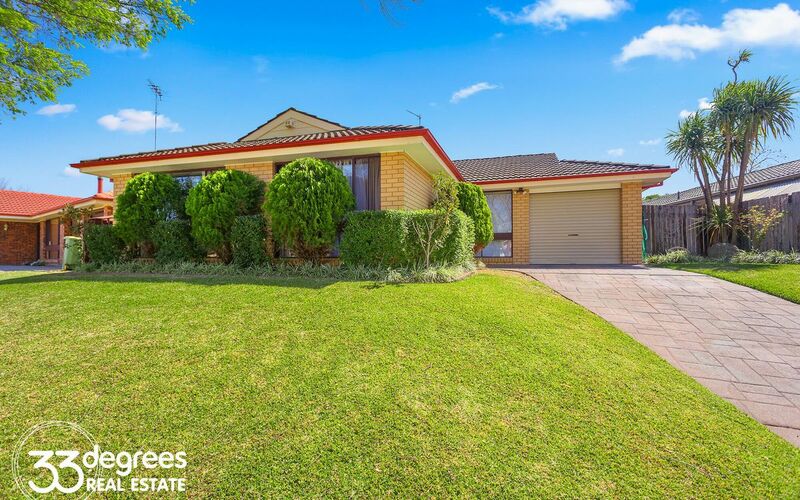 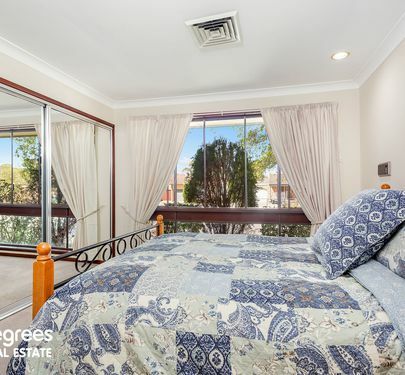 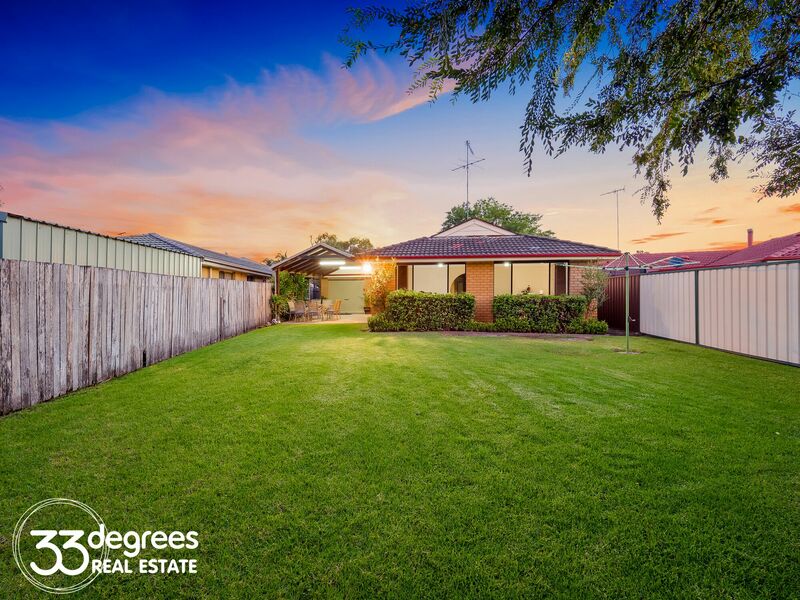 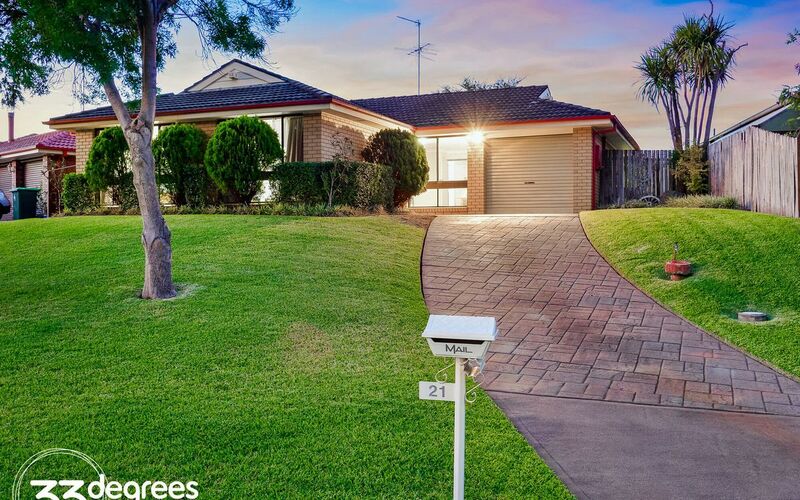 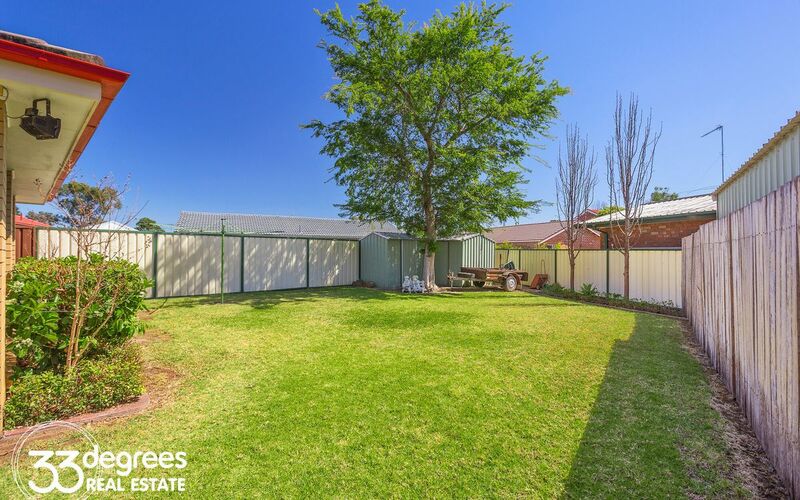 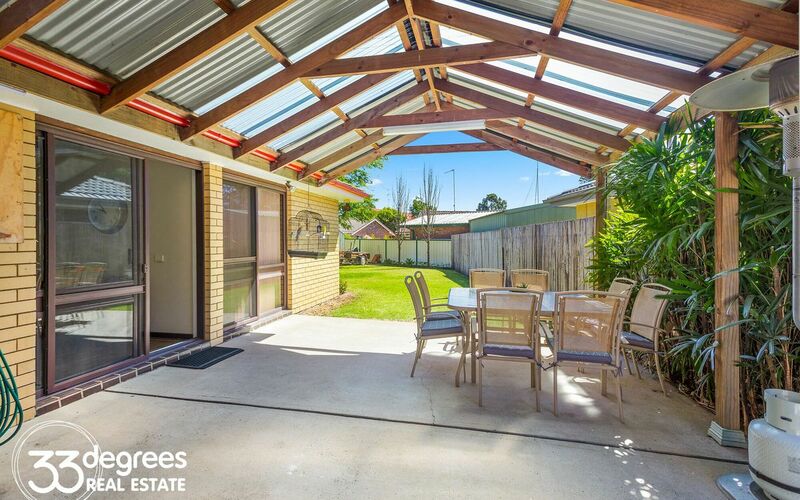 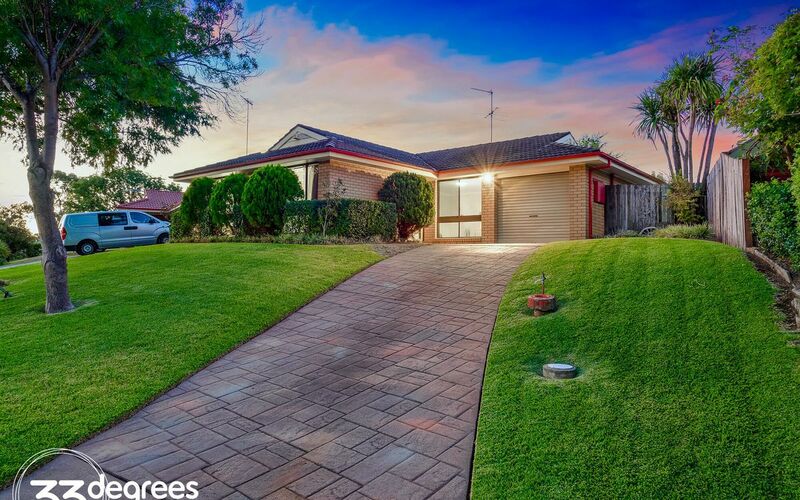 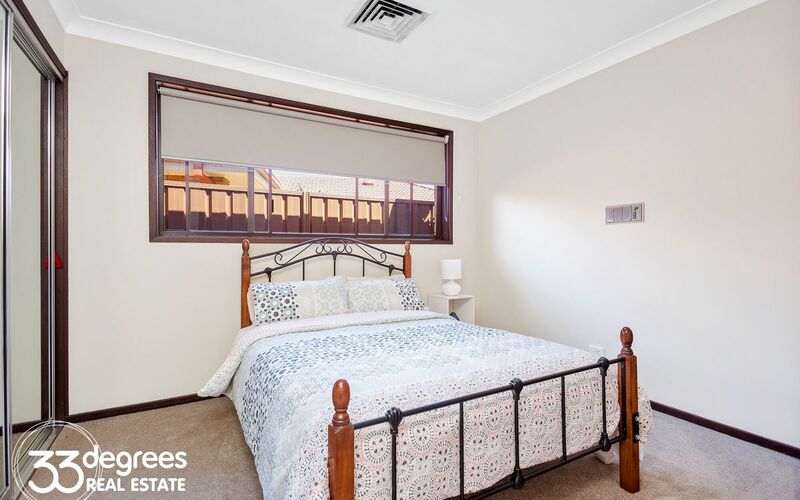 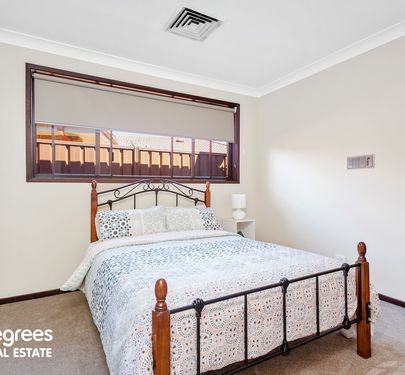 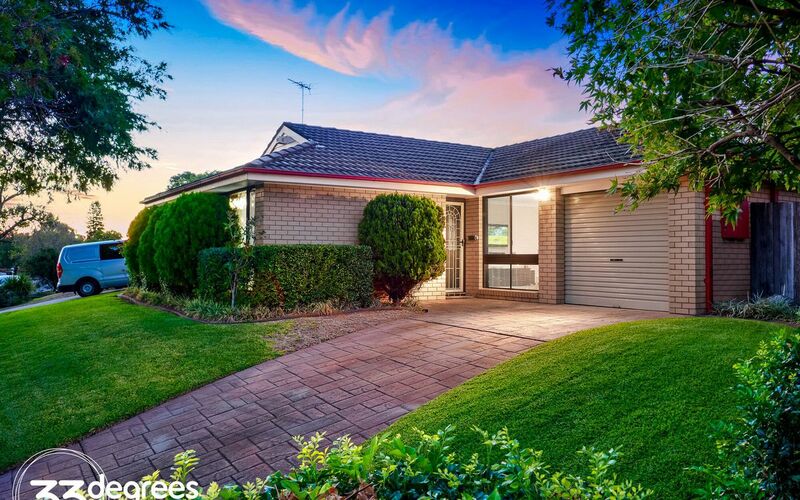 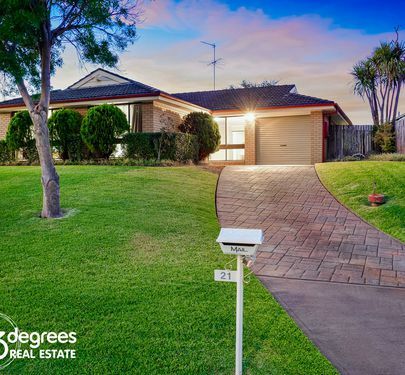 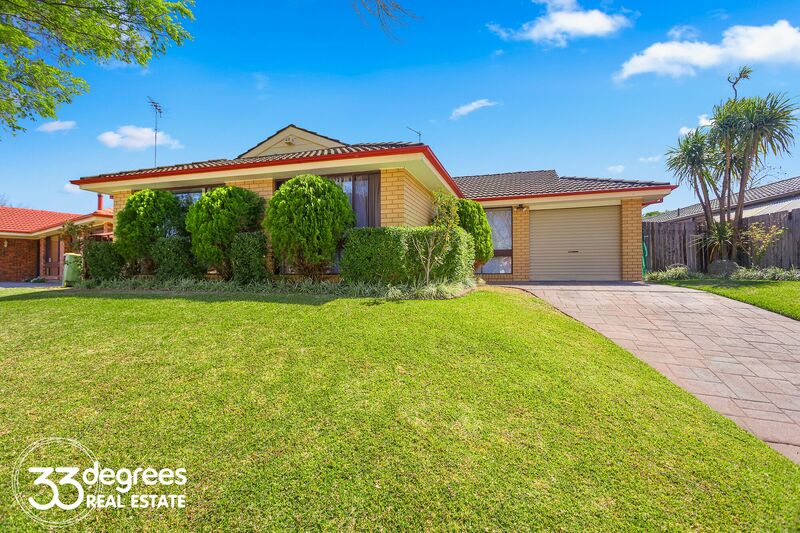 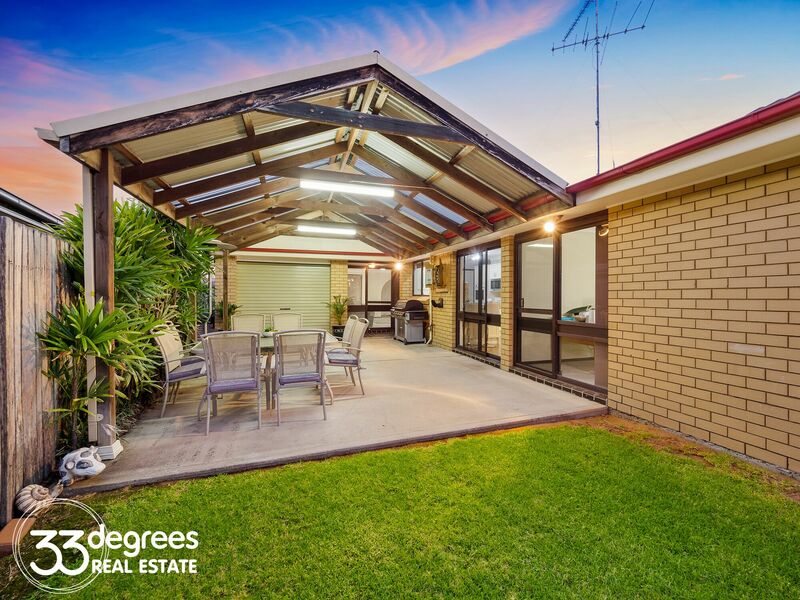 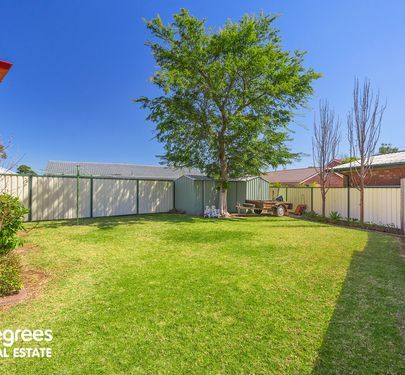 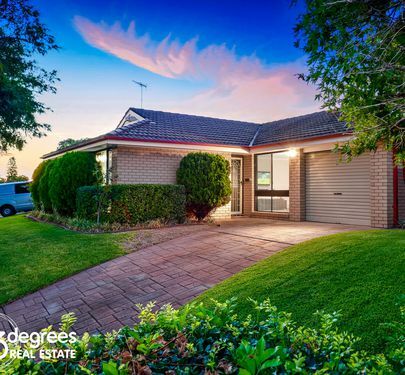 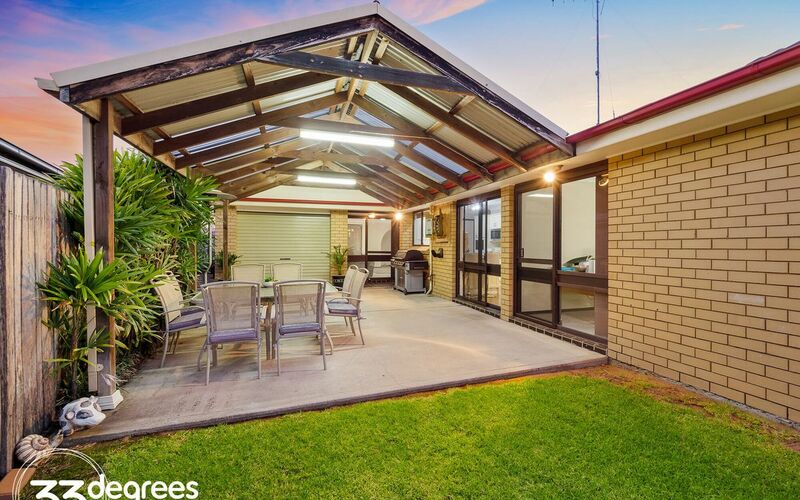 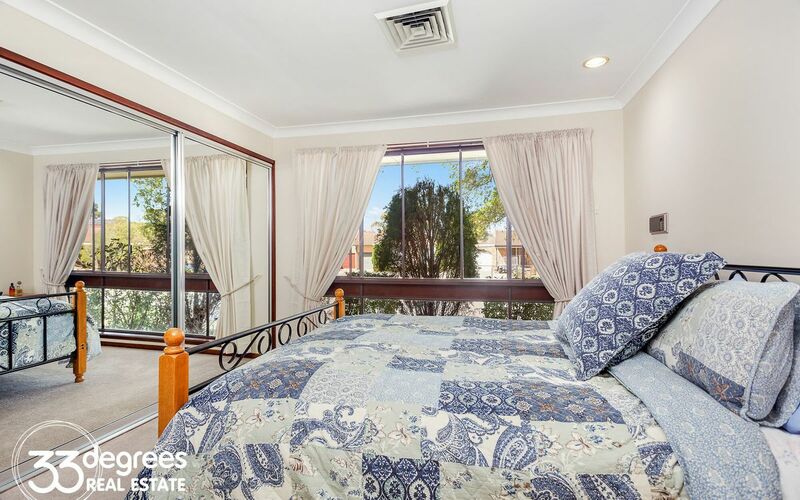 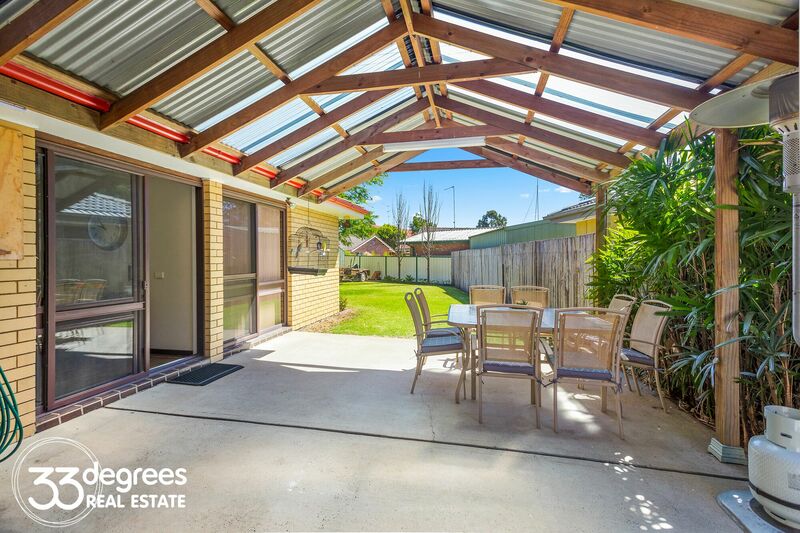 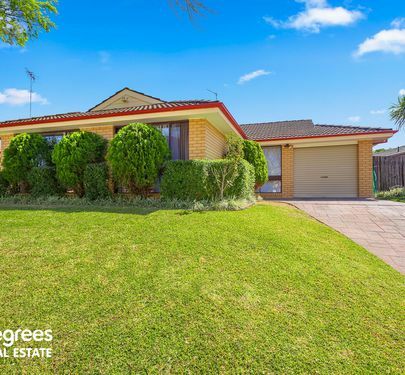 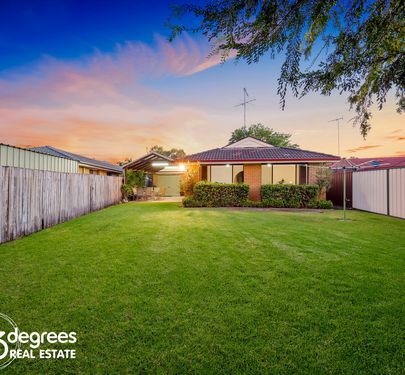 * Fully fenced spacious backyard, 2 garden sheds, plenty of room for the kids(or dogs). 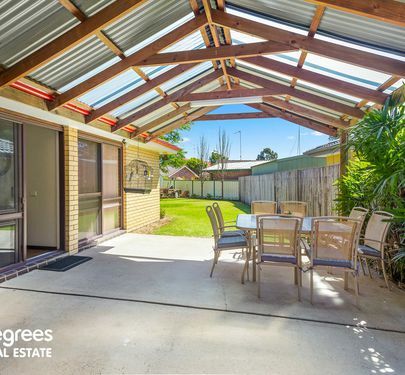 * Oversized garage with drive through access to rear yard. 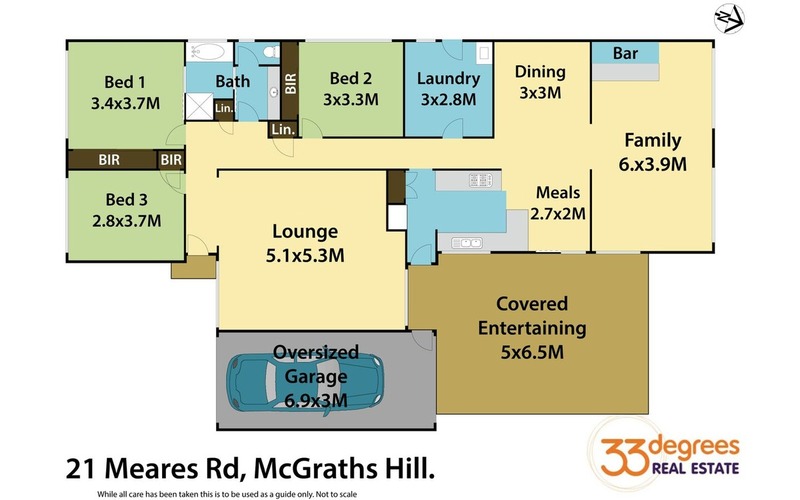 All you have to do is move straight in.